I readily admit that George Seaton is a favoured author in gay fiction and it is always a pleasure to read one of his stories. 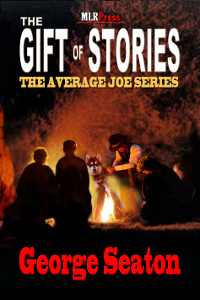 In his recently released novella, Saving Skylar Hand, Mr. Seaton gifts the reader with a beautifully written and tender holiday tale of lifelong friendship between two boys that are separated by the life choices they make as young adults, only to realize that their love for one another is immutable and that they cannot spend their lives apart. 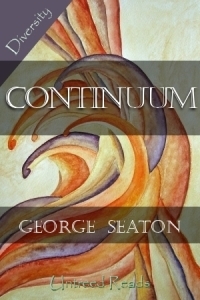 Continuum by George Seaton is a beautifully written short story that is part of the Diversity Short Story Collection published by Untreed Reads focusing on minority voices. 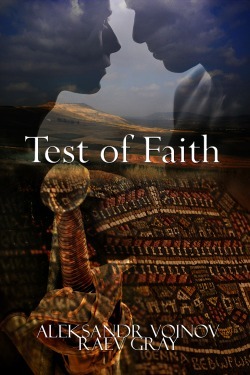 The overarching theme of this story is the continuity of time and love. Diehl’s return to Wyoming from six years of service to his country – including combat in Iraq – is colored with a dark intent to even the score with his father. 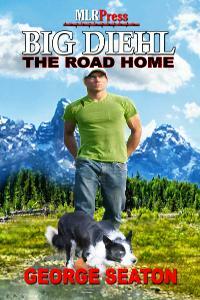 But before he can once again embrace his adopted family, including Tony, a ranch hand with a military history of his own, Diehl’s single-minded purpose of revenge against his father precipitates events that turn his life in a direction never envisioned. His comfort through it all, is Jack, a Border Collie who Diehl rescues from certain death; a dog who, perhaps, rescues Diehl from himself.